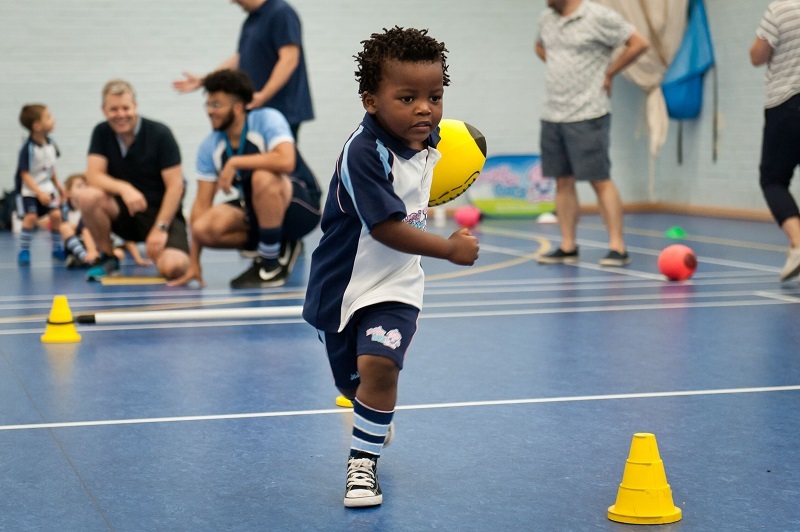 Rugbytots was established in 2006 to fill a gap in the pre-school market for rugby. Our core values are to provide highly energetic, engaging sessions for young children with an emphasis on fun. Since proving a successful pilot operation in 2006/2007, we decided that the best way to grow Rugbytots both domestically and internationally was through the franchise model. We look for the best calibre individuals from a variety of backgrounds who are extremely ambitious, hardworking and understand the ethos of our business. 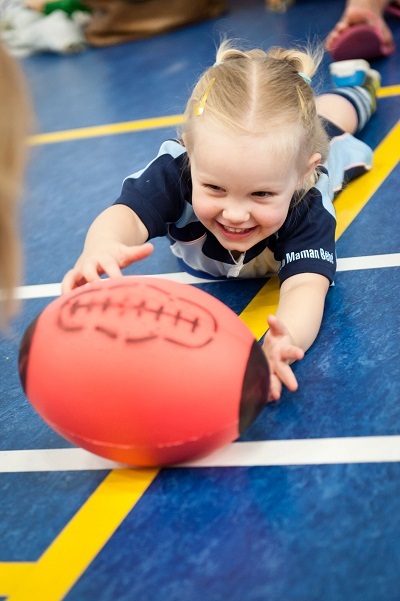 Rugbytots has over 260 franchisees operating worldwide and over 100 in the UK. 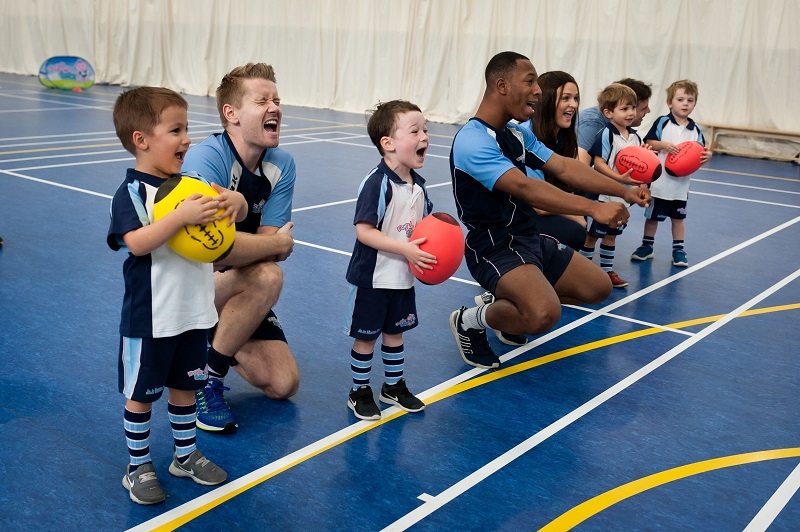 Our franchise opportunity has been proven over the previous 11 years and we firmly believe running a Rugbytots franchise provides individuals with the ability to gain a better work/life balance whilst running a highly enjoyable, rewarding and profitable business. As a franchisee, you will be managing a business that provides sessions for hundreds of children per week through a dedicated network of coaches. The individual must be a self-starter, highly organised and show fantastic customer service. Hard work is a necessity and by combining this with our proven infrastructure and business model, you will reap the rewards. On a day-to-day basis, your role will include delivering classes, marketing, recruitment of coaches and speaking to customers. As a Franchisor, we offer both unrivalled support and training. You will receive full business training that is done remotely through approximately eight sessions and a total of 16 hours. This will take the franchisee through every element of the business and ensure that their launch is as successful as possible. We use our 350 page operating manual as the basis for this. In addition to business training, we provide you with full practical training. The practical training consists of two intensive days and following this, you will be assigned a master training franchisee who you will shadow. Our support is completely unlimited and included within the cost of the franchise. We have received a number of awards regarding our support levels, including a five-star franchisee satisfaction award from Smith and Henderson. We have a dedicated team of franchise support staff to assist our franchisees on a daily basis. How much does a Rugbytots franchise cost? Rugbytots franchises start at £6500 plus VAT. This covers everything you will need to launch your franchise, including full operational and practical training, equipment, marketing material, DBS checks, first aid qualifications, access to all Rugbytots documentation and social media launch. Our franchisees come from a variety of backgrounds but it is important that they are hardworking, ambitious, have a passion for our programme and the delivery of it, show great customer service and have entrepreneurial instincts. We currently have opportunities throughout the UK. By filling in the form below you will be able to receive a copy of the Rugbytots prospectus.